BASS welcomes you as a new member. Additional information is on our BASS membership brochure. Black Advocates in State Service, Inc.
BY THE WAY, HAVE YOU MOVED? Are you already a member and not receiving information from BASS by mail or email? BASS needs your updated email and mailing addresses so we can ensure that you receive BASS communication. 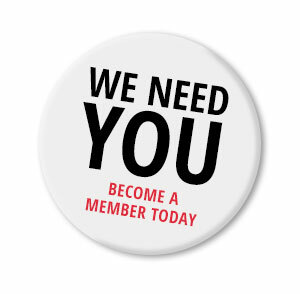 Please complete the BASS membership form (Write: for address/email information ONLY) and mail it to us today. Alternatively, you can email your contact information to BASS21st@att.net or call (916) 704-1016.